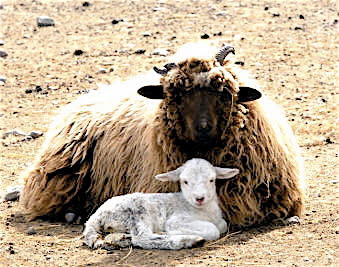 The Sheep Whisperer: Top Ten Animal Moms-2! 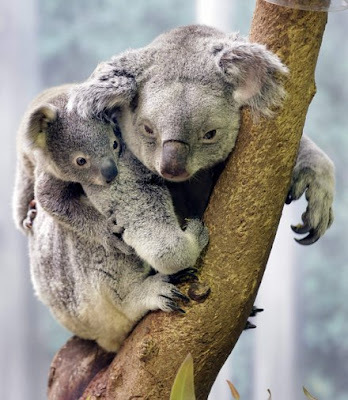 A Koala Mom has her kids "hang all over her"! We are Family! We Hang Together! I Love Ewe MOMMY! I love Ewe too, Baby! 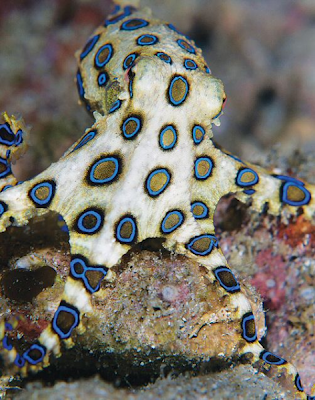 Octopus Moms are my next candidate for the "Top Ten" list of Animal Moms. I selected them due to the self-sacrifice they display while waiting for their eggs to hatch. 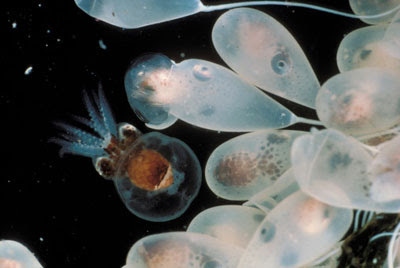 Female octopuses lay between 50,000-200,000 eggs, depending on their species. 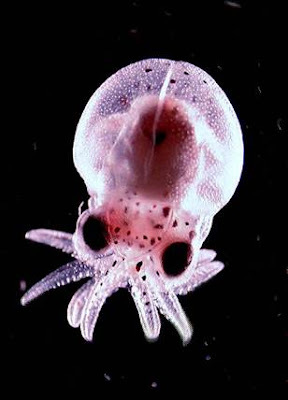 Mom will group & string their translucent eggs up under the overhangs of rock & coral. Mom will then protect them from predators until they hatch. 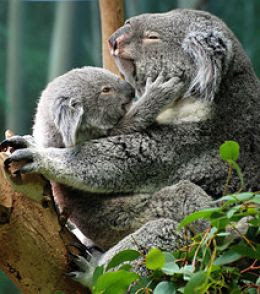 This takes so long that Mom will be forced, at times, to consume her own arms in order to keep from starving to death. When she finally leaves, she is in such a weakened state, that she is often killed by opportunistic predators. Now that's sacrificial love! 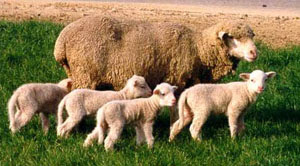 Being a Mom can "Consume" Ewe! I learn "transparency" at an early age! Thousands of us are protected by our Mom! 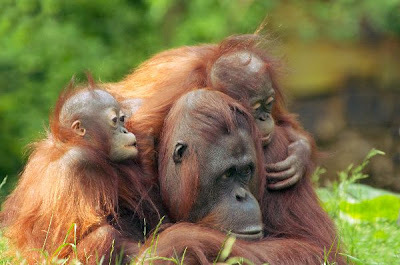 We stick close to Mama for obvious reasons. 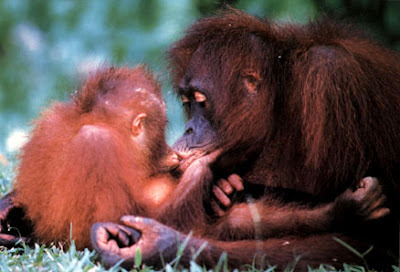 There's no better place to be on earth, than with my MOM! Another Shout out to all of the "Moms" in our lives, that sacrifice so much for their loved ones day in & day out! God Bless Ewe ! I love this blog i don't know why i didnt see it before. Very interesting indeed!! Thank Ewe Marie for commenting! I'm so happy Ewe love the blog & find it interesting! I hope God uses it to Bless & Encourage Ewe on Ewer journey. Thanks again & God Bless Ewe!